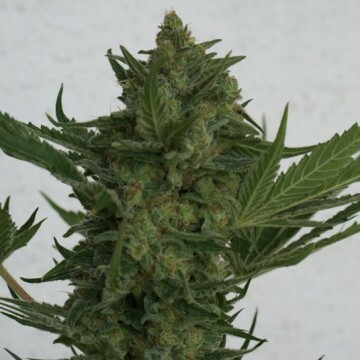 Resin Seeds is a famous Spanish seedbank officially founded in 2008. Its founders and main breeders are called Jaime and Juanma. They were always deeply interested in some particular medical features of cannabis. Jaime has been active at Spanish cannabis scene since 1998. He has participated in many grow shop projects and he’s a very experienced breeder. 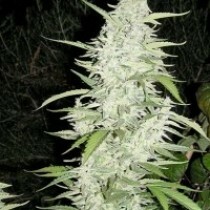 His most popular piece of work is Cannatonic, an iconic strain available also on our site, Skunk24.com. 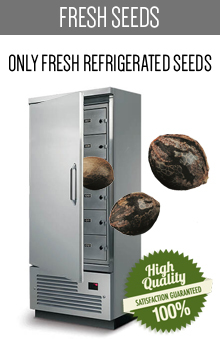 In this category we have collected all of the best strains by Resin Seeds. 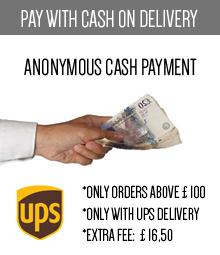 All you have to do is make a purchase and enjoy your unique cannabis products by prestigious brand! Back to the history of Resin Seeds: Jaime has opened one of the pioneering grow shops in Spain in 1998. Since that moment he has become deeply involved in that grow scene. He spoke at cannabis seminars and geared medical conferences and he was attending in many growshop projects. He never rested on his laurels, but always was eager to expand his knowledge about plants and learn more and more about breeding them. He has cooperated with some of the best known breeders in marijuana world and such contributions were also helpful without any doubt. The main reason to start his own business was the contact that Jaime had with medicinal cannabis users. These patients told Jaime about various effects caused by different cannabis strains. Such a useful feedback cannot be overestimated. Even today, when Resin Seeds is a successful company, Jaimie asks his customers on a brand site about their experience with medical marijuana. He listens to his clients and he truly want to provide them the best strains on the whole planet. Here’s an interesting fact: after releasing Cannatonic strain a few years ago (in 2008 to be strict), Resin Seeds company is considered the founder of the whole CBD movement within the cannabis industry. Cannatonic’s premiere set a new quest for the brand: searching ultimate, first class medicinal strains. Its impossible to count all of the people who have benefited from exceptional dealing abilities of Resin Seeds products. However, till this day no strain has repeated the success of the iconic Cannatonic variety. Though it’s a non-psychoactive plant, it has won Sativa category at High Times Cannabis Cup in Amsterdam. Cannatonic impressed the judges with very balanced THC/CBD level. They had no choice - this unique strain need to stand between other winners. After that events Resin Seeds company has focused on developing their CBD line. They created for example Hammershark and Dieseltonic - the second one also won High Times Cannabis Cup contest in 2013. 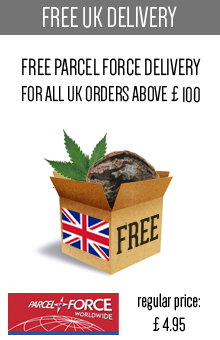 Simultaneously they produce extraordinary high THC cannabis strains which are desired all across the world. 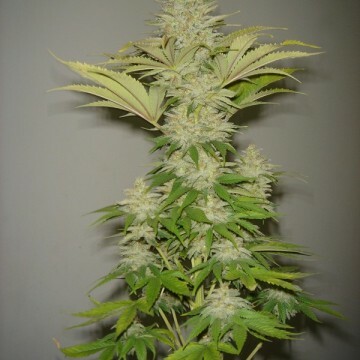 The heart of the company is still based in Spain, but Resin Seeds’s genetics is now grown in many different places, including Slovenia, New Zealand, Gambia and Cambodia. Quite an impressive scale, huh? 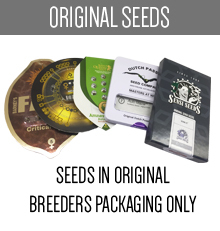 What’s interesting, in Resin Seeds they work exclusively with cuttings bought straight from the source, where ‘the source’ means original breeders and creators of every plant. 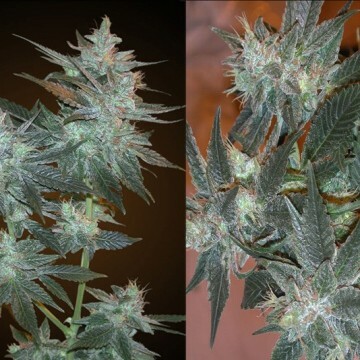 Do you want to give Resin Seeds a try, but you don’t know what to burn in first? 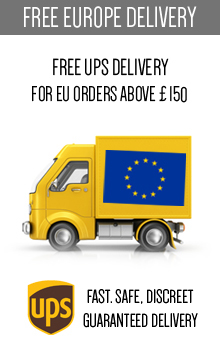 Well, lucky you’ve found us! 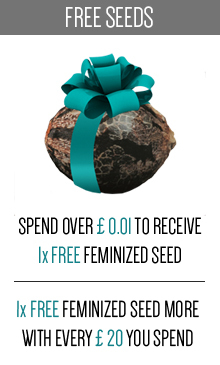 In this special category you’ll buy all of the Resin Seeds you could possibly want. Besides Cannatonic strain we have also some other classics, like Critical Haze or Dieseltonic. 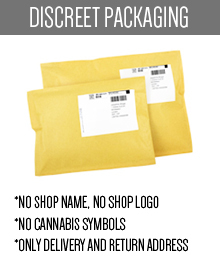 You can also consider buying some funny-named products, like Bubblicious or Yummy strain. 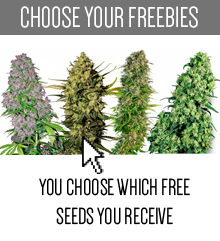 Whatever you choose, you’ll be fully satisfied by the quality of the Resin Seeds strains.